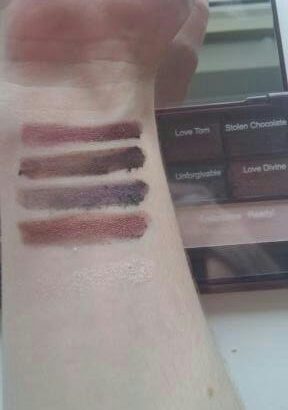 So makeup Revolution really have got me sold on their eye pallettes. Not only are they super affordable, but actually the quality of the pigments is way better than one would expect of a brand that doesn’t charge over the moon! 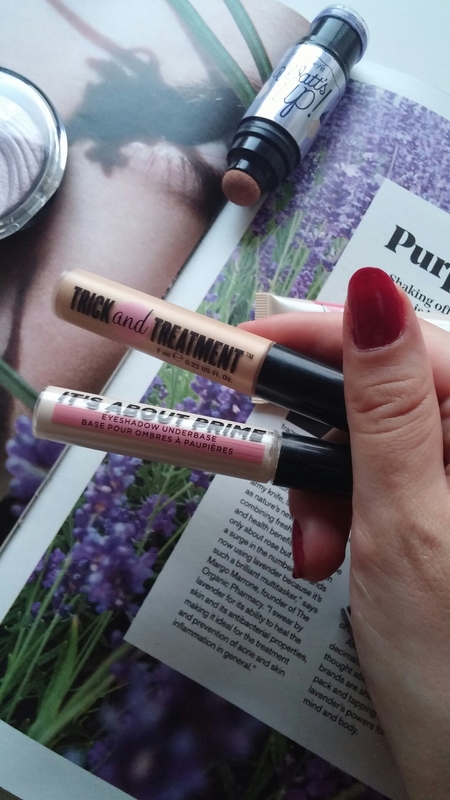 At £7.99 they are perfect dupes for the Too Faced Cosmetics equivalent, which comes in at around £32! 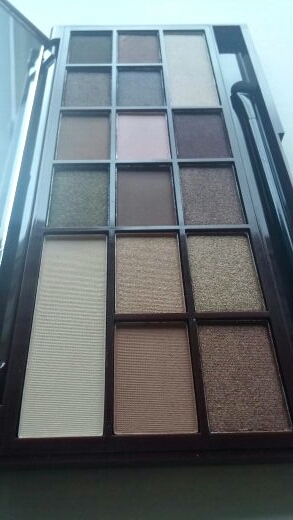 Aren’t they the most amazing nudes and chocolates you’ve ever seen? 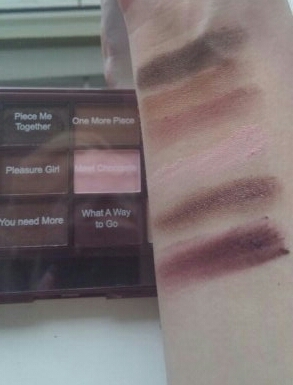 Looking at the pallette makes me feel hungry too! 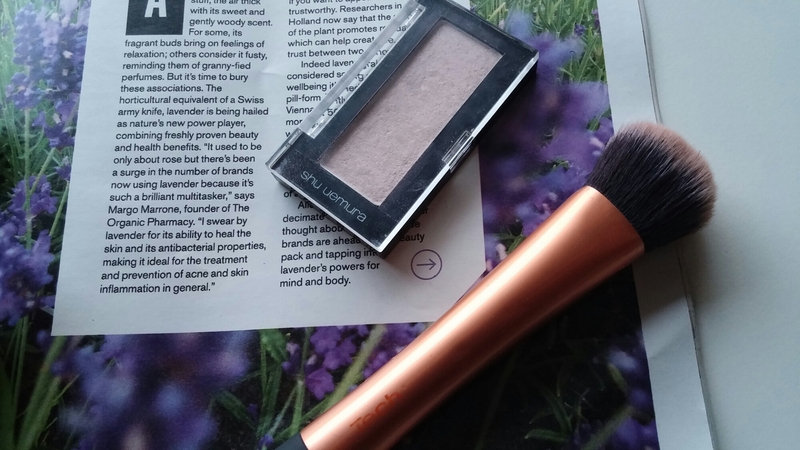 Have you tried makeup Revolution yet? 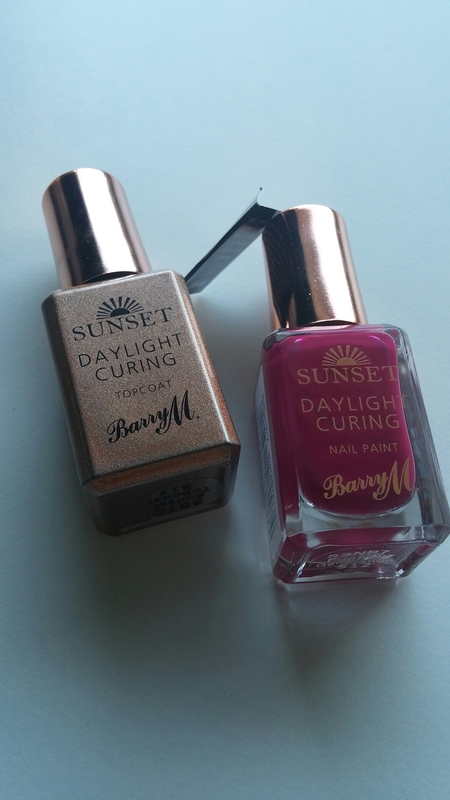 You can order directly off their website or they are stocked in Superdrug if you’re the sort of person who likes to try before they buy makeup! 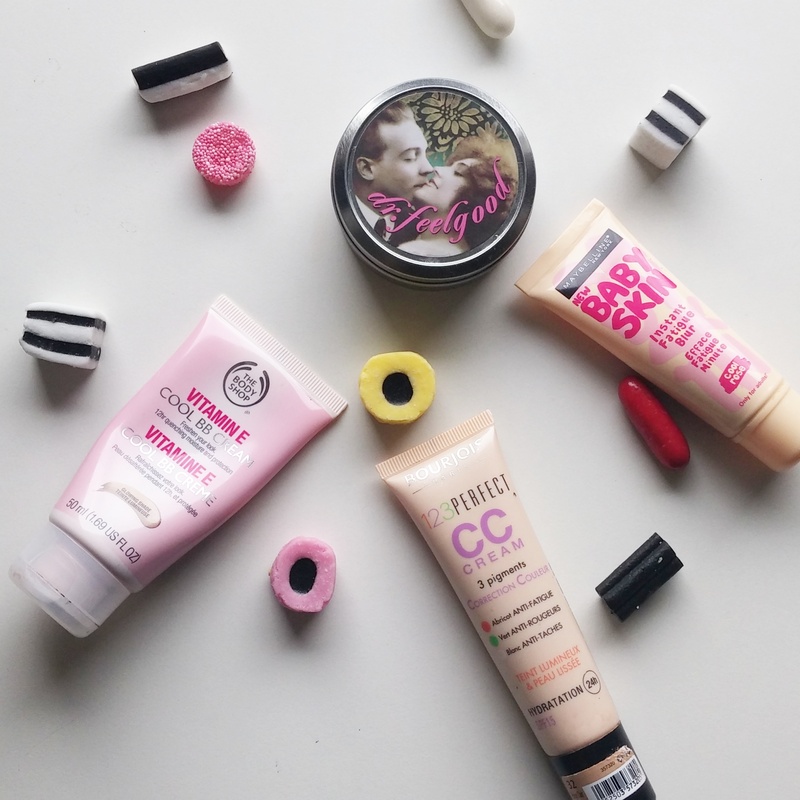 Tips to cut down the cost of your makeup addiction! 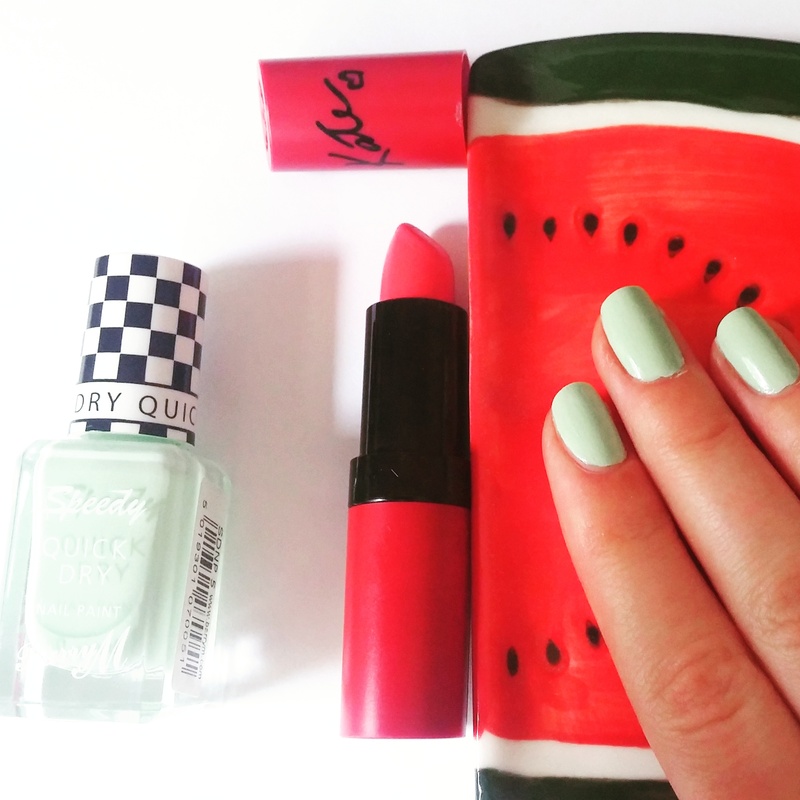 If there’s anything I like better than beauty products, it’s saving money on them. Makeup addict as I am, I probably do have far too many eyeshadow palettes than I will ever use.. But I have a tendancy to run through out of my basics pretty quickly. 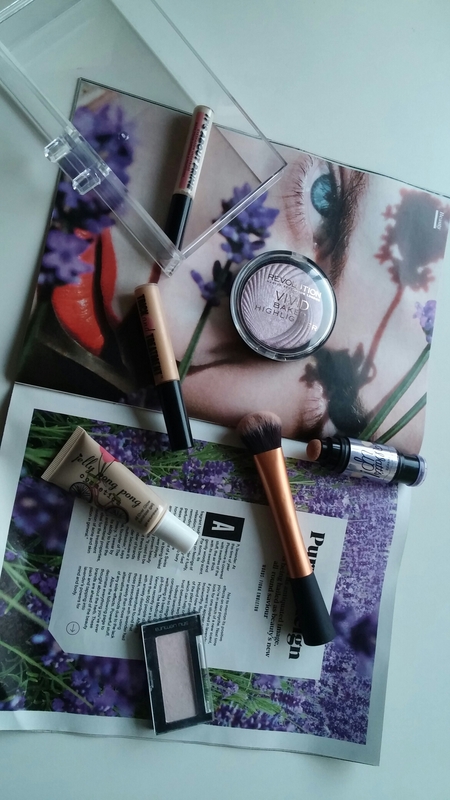 I thought I’d share with you some tips, whether you are looking to stock up on makeup bag staples or looking out for something new or special to try, in order to save a bit of money! You can also discover high-end products at great prices by looking for out of season products -. 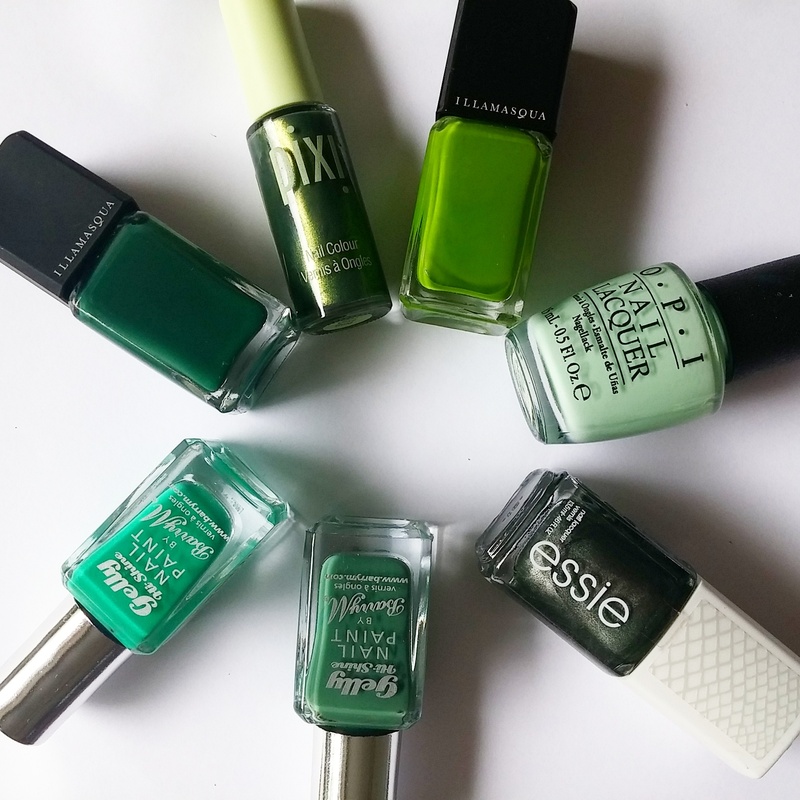 You can look for websites that specialise in discount makeup deals, or just take to eBay – Illamasqua nail polishes can be snapped up for well over 50% off. 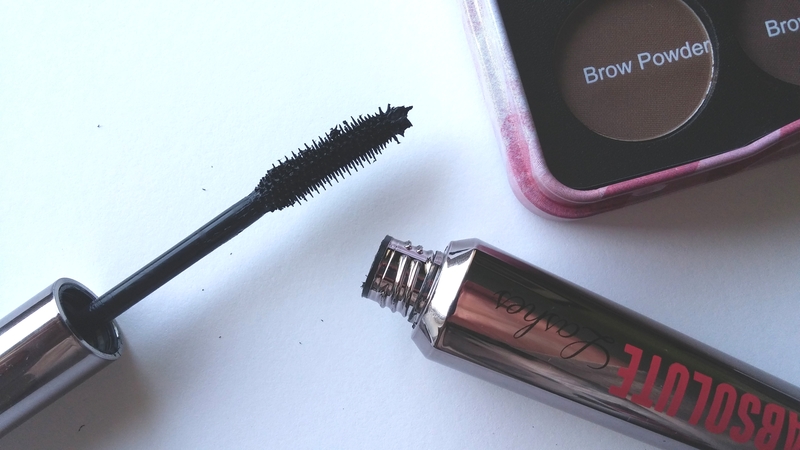 Of course, there are also some budget brands that have fantastic products to rival the high-end brands – I adore Makeup Revolution! One trick that can help you save money, especially online, is buying several lots of your favourites at once. If you have a product you know you love and will buy over and over, you can save money by purchasing in bulk. For example, you can get some Revitalash products to last you three or six months. Amazon is a great place to buy your favourite designer haircare products in packs of 6 – Tony & Guy, Argan Oil products & Tigi Bed Head to name a few. This is only a good idea if you’ve actually used the product before – Don’t buy a year’s worth of something you’ve never tried! 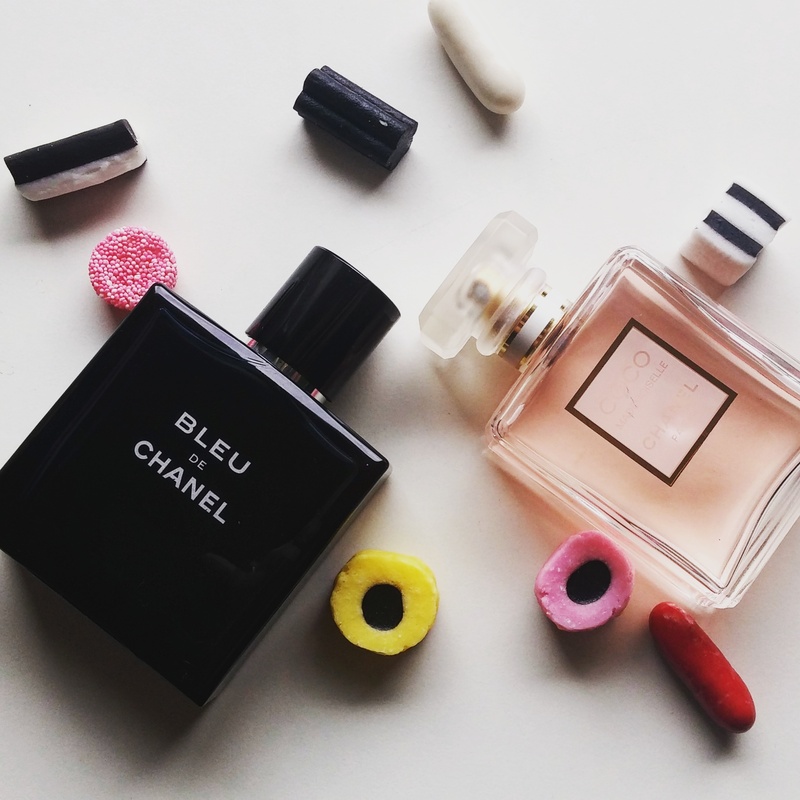 When you’re shopping for beauty products, you probably go to Boots, Superdrug or a department store. But you could find some fantastic bargains in places you don’t think to look. Take pound shops for example. You can find all kinds of things for only £1 (or sometimes a little more or less), and things that you would expect to cost a heck of a lot more! Go and have a rifle through their makeup and beauty products. Supermarkets are another place you might not think to look. But they can have excellent beauty sections. I love Beauty at Tesco found in the large superstores. Of course, the best bargain is a complete freebie. But how can you get hold of them? One way is to enter competitions with prizes you’d love to get hold of. There are also lots of websites that tell you where to find the latest free samples. 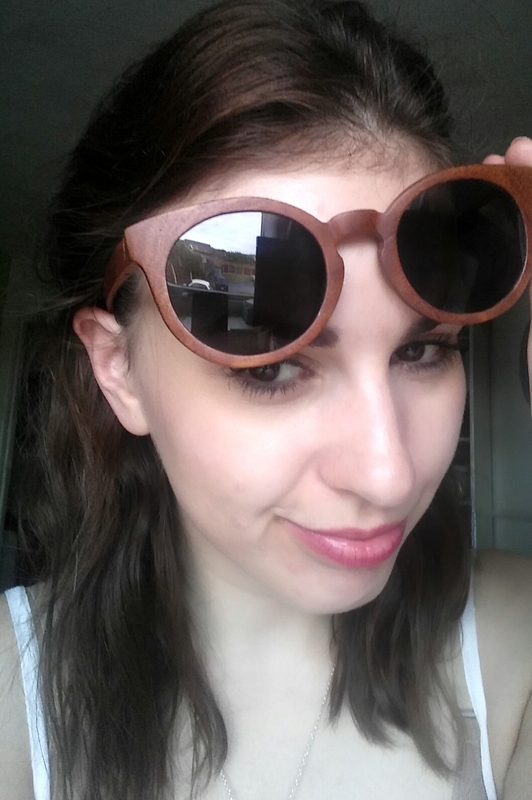 For example, if you visit freestuff.co.uk, you can find tips on where to find freebies. Some of the offers come straight from beauty companies. 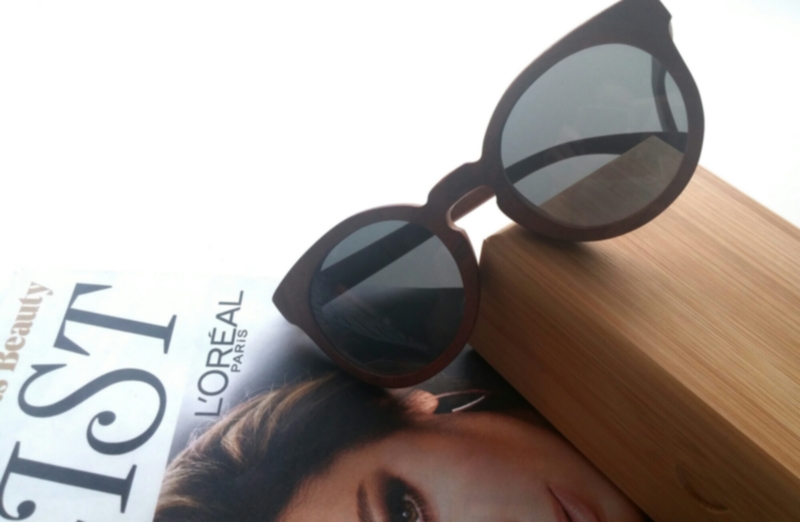 They often look for people to trial a new product and give their opinion – if you’re a blogger you can sign up to resources like BloggersRequired.com to receive products directly from brands who want to use your blog as a marketing platform. 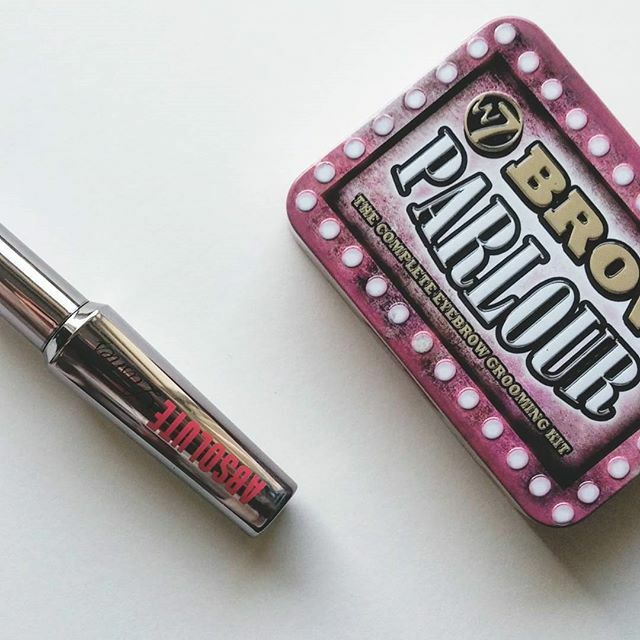 You don’t have to spend a fortune on your makeup. 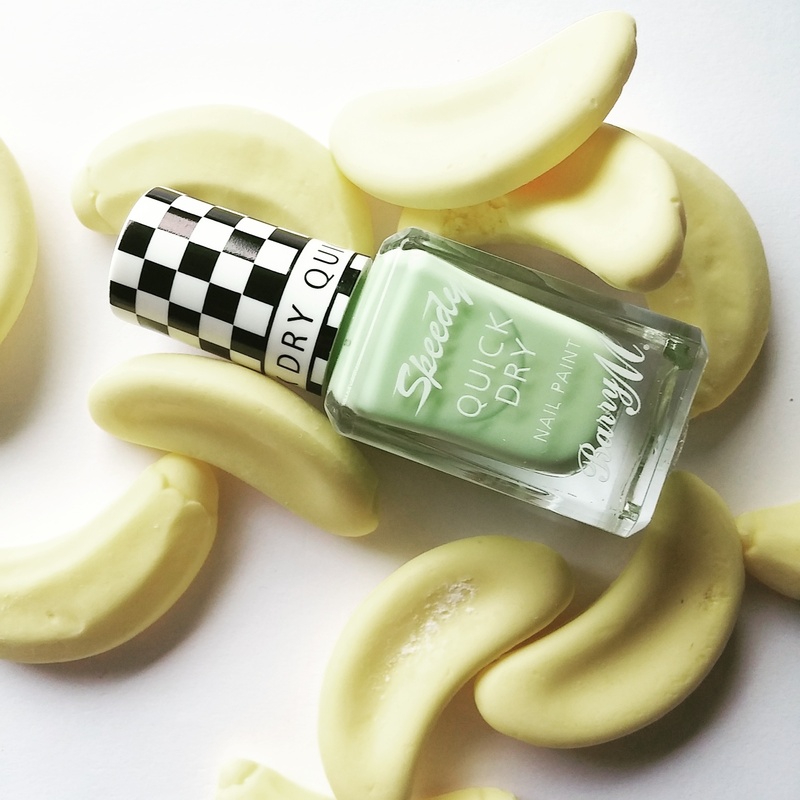 With my money saving advice, you can feed your beauty obsession for less! 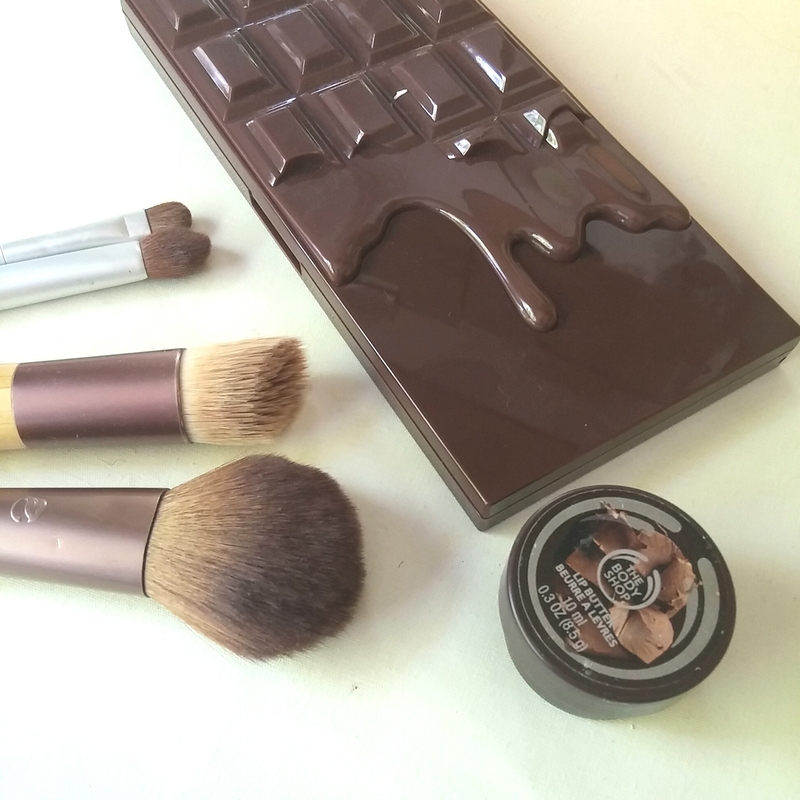 So while many of us are still getting our heads around and becoming more comfortable with contouring! Personally I’ve not quite nailed it. Powder for contour powders tend to patch on my Base Layer of makeup and make me look dirty versus contoured! 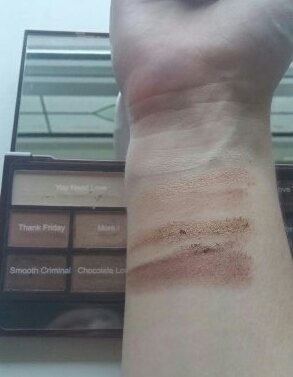 I admit I need to try cream based contour products, I. E. From clinique. I quite fancy the chubbie sticks. Now, strobing. 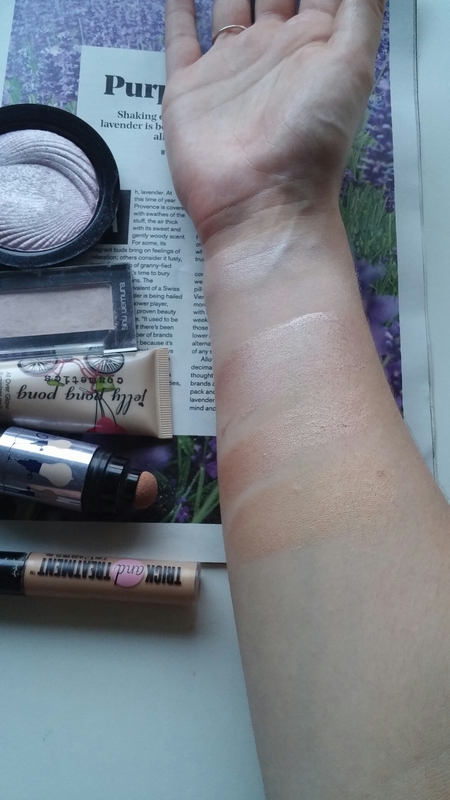 To me, the cynical minded, strobing is no different to highlighting, which I am comfortable with doing! I decided to share my current highlight/strobing products. 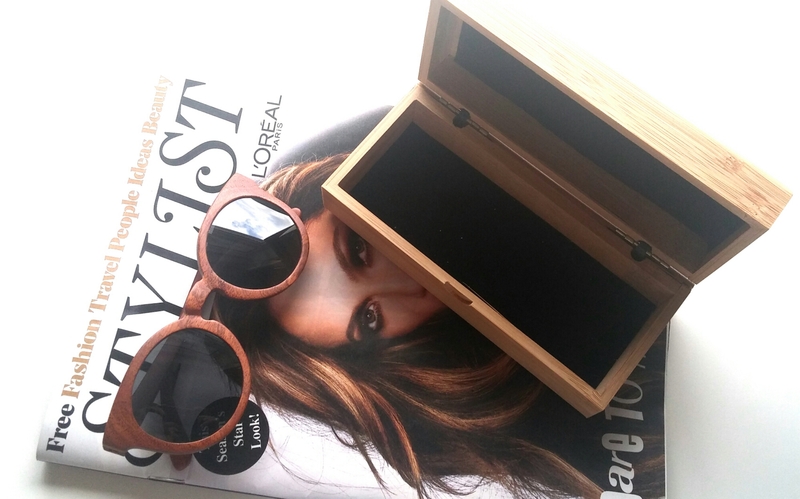 I am so in love with these makeup organisers by the way… Ebay! 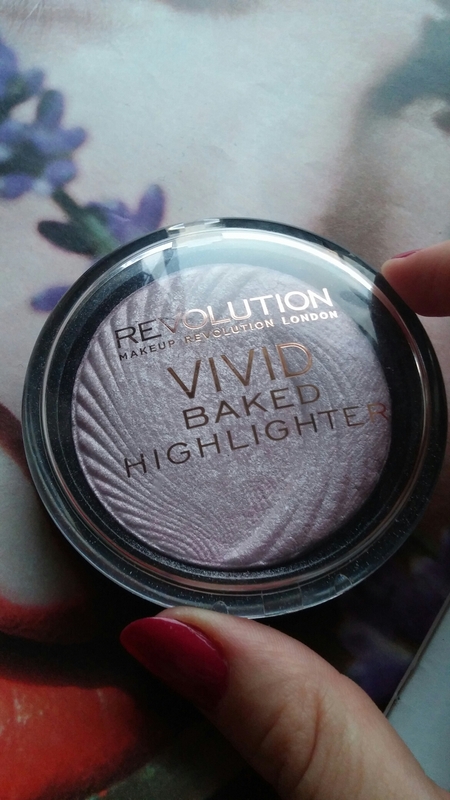 First off is makeup Revolution’s vivid baked highlighter. This is amazing and I love it. For £4 you can’t beat it! 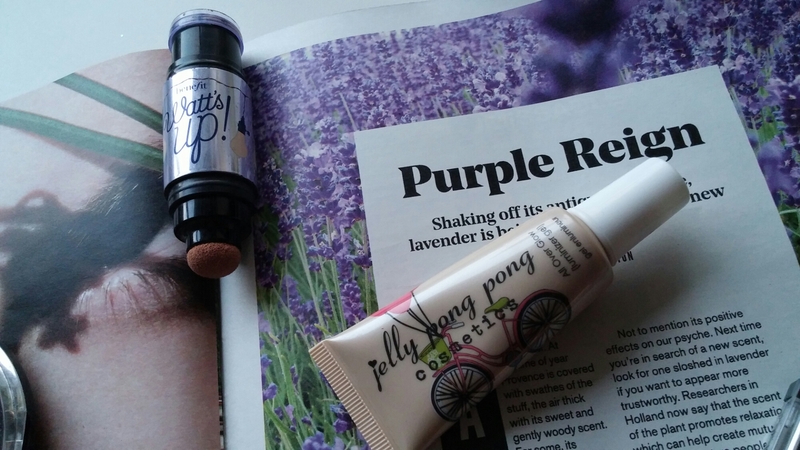 I love the lilac finish to this product! 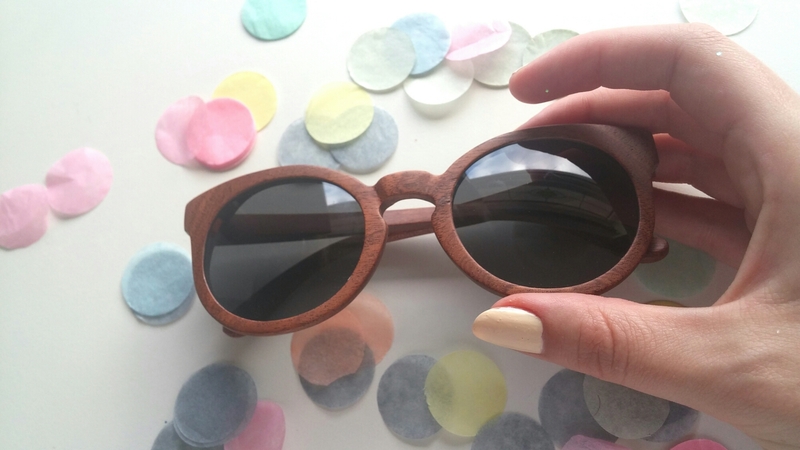 I love the lilac tinge, ideal for combating your skins off-colour moments! Second is this Shu Uemura highlighter. It’s actually from the blush range but I bought it because it was pearlescent. I apply this using the real techniques contour brush to the bridge of my nose and along my cheekbones. 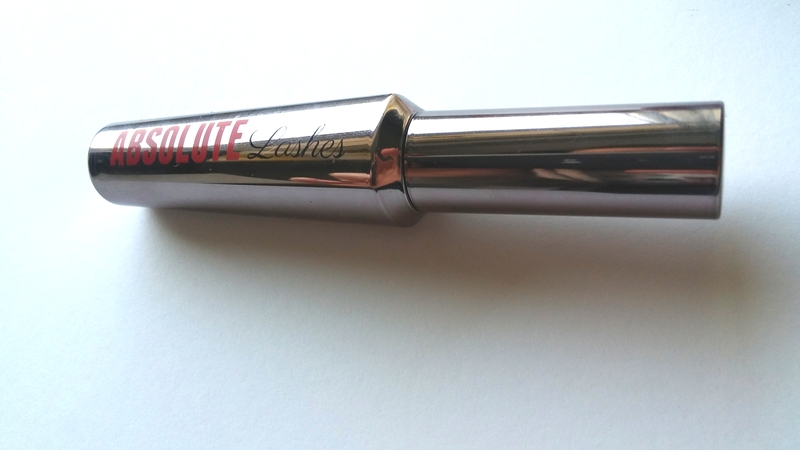 I love this read techniques contouring brush. It’s really pretty! You have to buy the case separate with Shu Uemura but at least you can just refill! I lost the lid for the Watt’s Up! ages ago… oops! Next Comes jelly pong cosmetics all over skimmer. This comes in the form of a liquid and applies beautifully like Molton gold. Benefit Cosmetics’ “Watt’s Up!” is a solid form of this, and is a really great product to apply to the cheekbones. 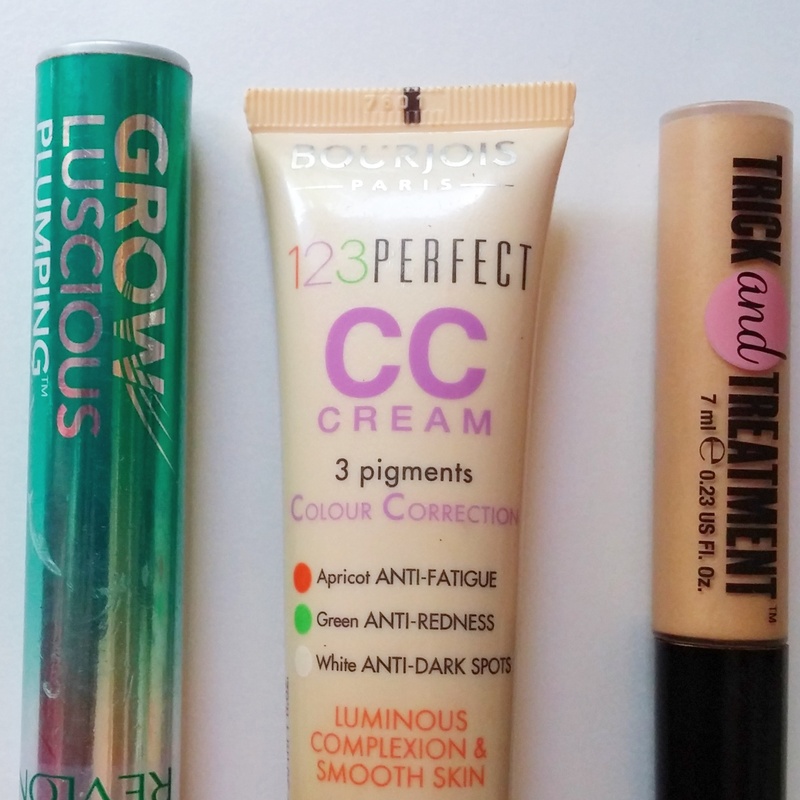 Last comes Soap and Glory’s trick and treatment (shown with the eyeshadow primer though I’ve not swatched it). This product is amazing and I dab it in little circles around the eye area to gift a lift to dark circles. 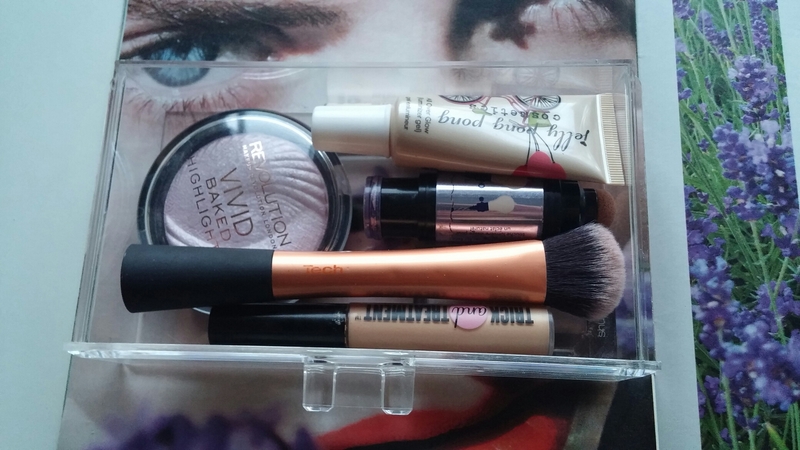 I use these intermittently, and when I feel like it as part of my daily makeup routine. 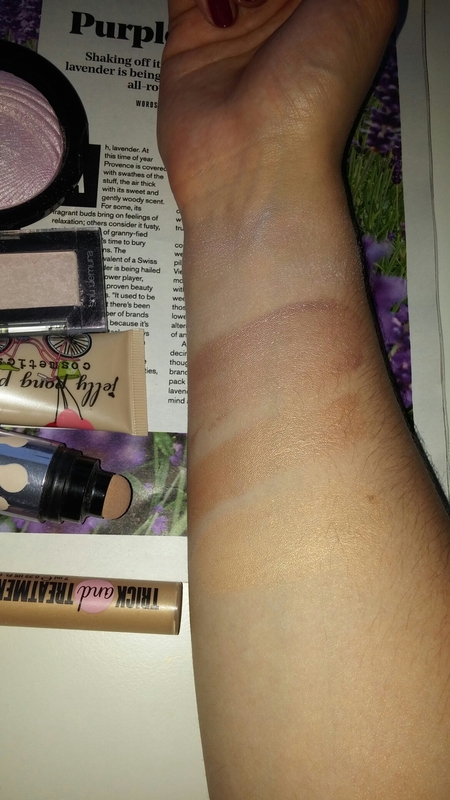 Strobing or highlighting, whatever you call it… For me it gets the vote ahead of contouring! Hope you liked this post! Shu uemura didn’t show up well I’m the photo without flash but really it’s a brilliant product. Do you use anything else for strobing or highlighting? I’d love to see you recommendations! 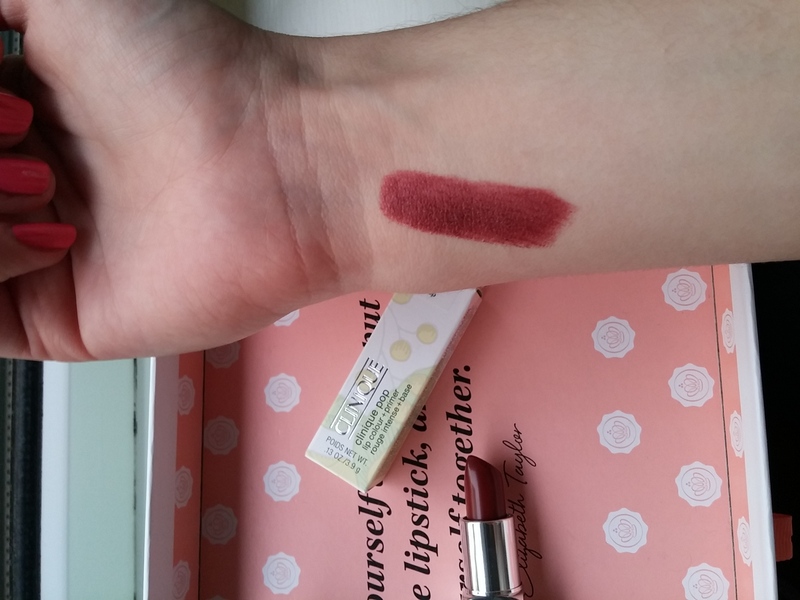 I’ve been trying to resist buying too much makeup, but the pull of this lipstick was too much to resist. 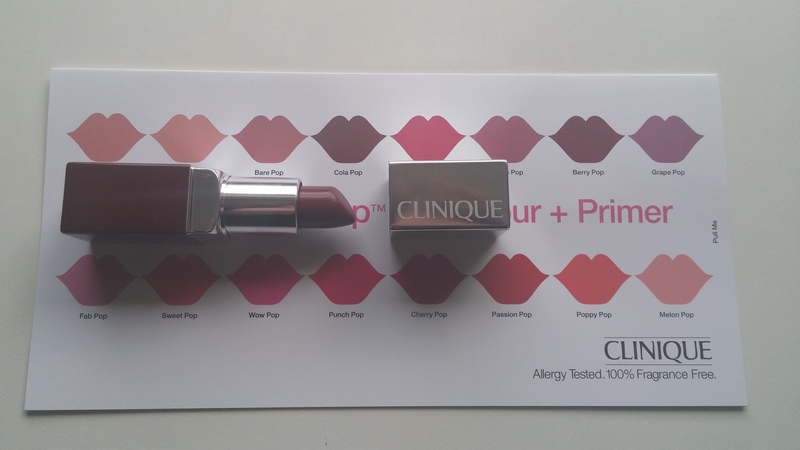 I wanted something neutral, something that complemented my pale skin but dark hair and eyes – I spotted something that suited the bill from Clinique’s new Colour Pop collection. The collection ranges from pale nudes to candy pinks, plums, and marsala browns- it’s really varied and it was honestly hard to choose one. I eventually settled on Cola, which is one of those beautiful reddy-browns. 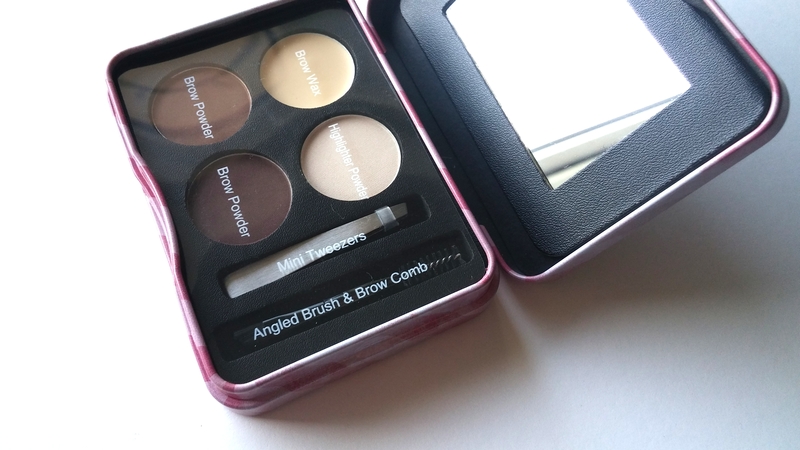 It’s got wonderful warm undertones, and the formula is wonderful- really smooth and easy to apply. I absolutely adore this colour, and I’ve been wanting to post this for a while but didn’t want to until I had some lovely photos- the last one I took in a coffee shop!! I have to say as well that the packaging of these lipsticks is beautifully design. 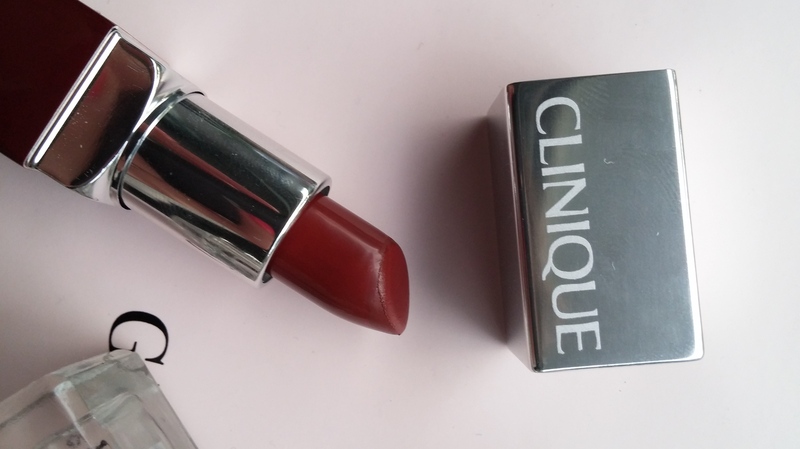 Aside from the basic aesthetics, the formula of these lipsticks is a dream – really moisturizing and easy to apply. isn’t it lovely? 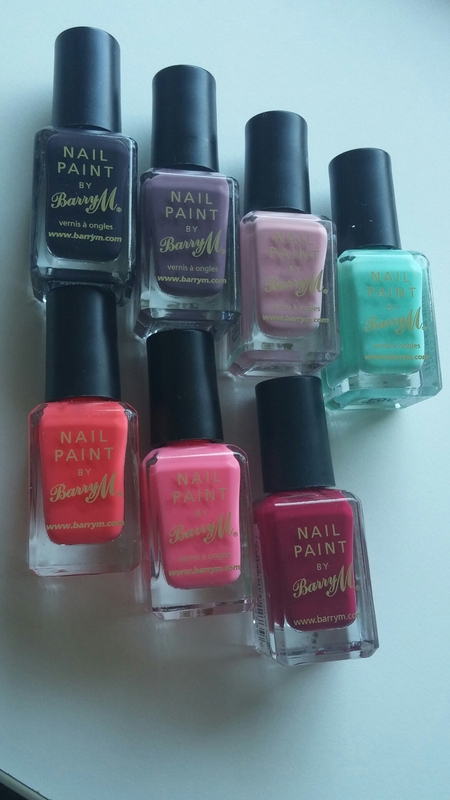 Have you seen a shade that you like from this collection? I also really love Grape pop, as well as pretty much all of the beautiful colour-pop blushes. 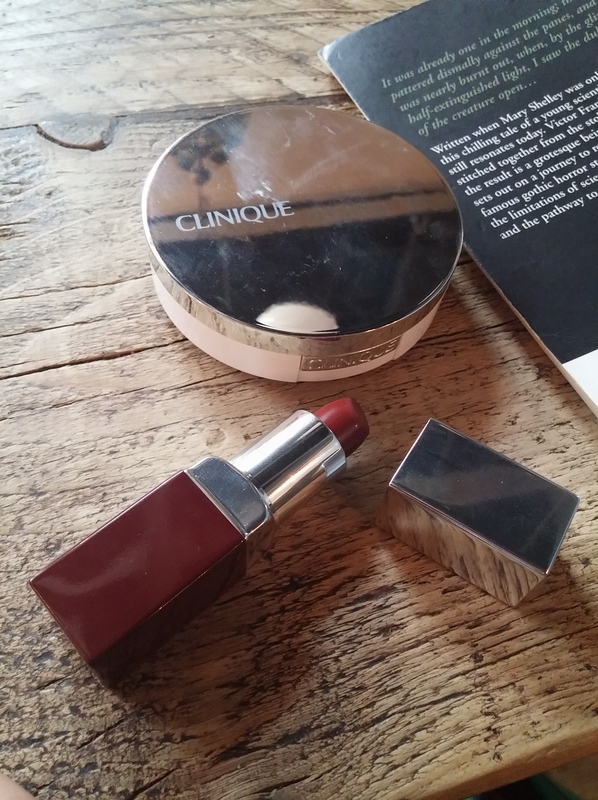 I got mine from Boots, but you can buy the lipsticks for £16.50 from any Clinique counter.